“‘It’s through here,’ he says. It isn’t a question, but it seems like one. 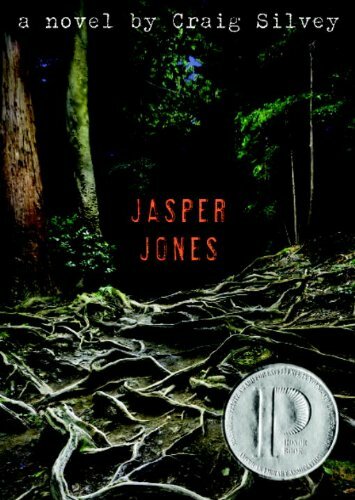 Jasper Jones is Corrigan’s Troubled Boy: alternately beaten and neglected by his alcoholic father, notorious for petty theft and truancy. 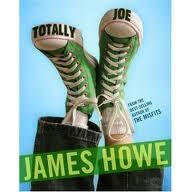 Charlie is bright, uncoordinated, and not-so-popular; he and Jasper occupy opposite ends of the social universe. So when Jasper shows up at Charlie’s window in the middle of the night, Charlie is stunned enough to follow him into the woods without question. Jasper needs Charlie’s help, and what he shows him in the forest will change everything. In that hot summer, right in the middle of the Vietnam War, Jasper’s secret becomes Charlie’s secret. As the summer progresses, the two try to conceal what they know as the town reels in shock. The tragedy exposes Corrigan’s ugly underbelly; racial tension reaches a fever pitch and paranoia reigns. Charlie tries to quell his rising panic, avoid angering his volatile mother, and awkwardly manage his first love. It’s a summer of change, of lies exposed, and painful truths realized. This Australian novel is a riveting combination of mystery, excellent writing, and Big Questions; it’s no wonder it was a 2012 Printz honor book. The Vietnam War setting offers the perfect backdrop to explore matters of race and prejudice, and the tragedy exposes a multitude of ugly secrets in a town where everything looks nice on the surface. Jasper’s philosophizing on human nature, evil, and fear is well-crafted and sticks with you long after you finish the story. 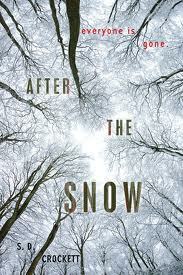 This is one of those rare books that pulls you in with a thriller and leaves you thinking about life and death. Also, enjoy the literary references and sentence-crafting; Silvey’s masterful writing makes this so much more than just a plot-driven mystery novel. Silvey, Craig. 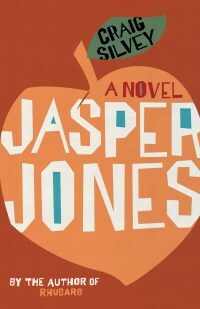 Jasper Jones. Alfred A. Knopf: New York, 2009. 312 pp. Ages 15 and up. 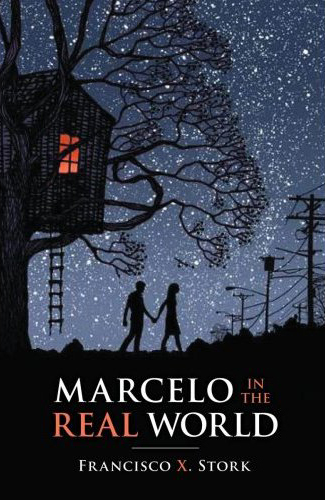 Seventeen-year-old Marcelo goes to a private school for young people with disabilities. There, he learns academic skills and practical life skills, such as making small talk and interpreting other people’s facial expressions. At Paterson, he is safe and supported. He does not get lost or overwhelmed, or worried that he cannot finish tasks fast enough. However, his father believes that he needs to be challenged. Instead of tending the therapeutic horses at Paterson, Marcelo is to work at his father’s law firm for the summer. If he does well, his father will allow him to go back to Paterson for his final year of high school. If he doesn’t follow the so-called “real-world” rules, he will be placed in a public high school. Marcelo is often confused and dismayed by the competition, brutality, and insensitivity he encounters in the firm. 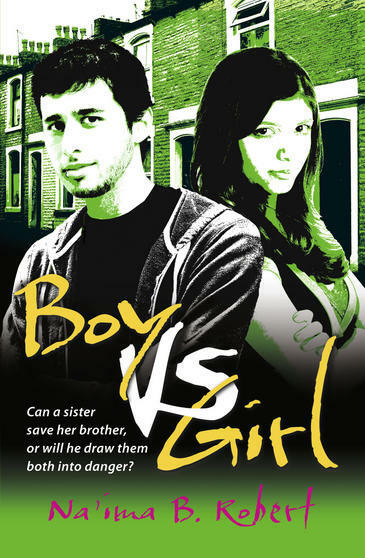 When he finds a discarded photo of a young woman scarred by broken glass, he is confronted with an ethical dilemma for which he has had no preparation. The evidence he uncovers can potentially destroy his father’s firm, and if Marcelo tells anyone, it would be breaking his promise to his father about following the rules. Marcelo must sort out his feelings about justice and loyalty before he can decide what to do. 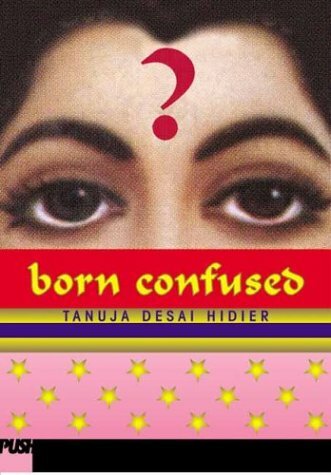 Oh, this book! This incredible book! It is a special one, for many reasons. 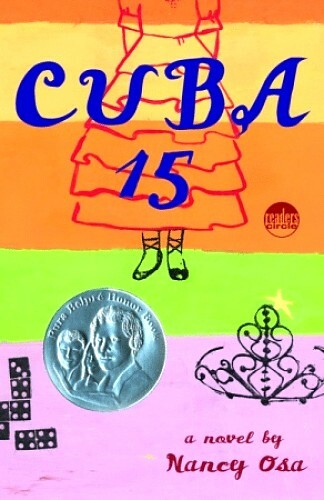 First, Marcelo’s disorder is never named, and we learn of his minority status halfway through the novel. This allows us to meet the real Marcelo, without getting distracted by his ethnicity or disability. Yes, he has an autism-spectrum disorder, but to the readers, it is clear that he is a human first. Secondly, his voice is disarming. He is precise, though not emotionless, and often naive, but never sentimentally so. Finally, the story deals with the Big Issues: suffering, ethics, and family, without being didactic or reductive. 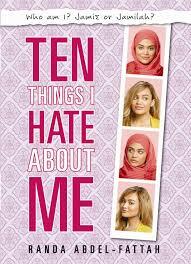 It is part legal thriller, part the-most-understated-romance-you’ll-ever-read, and part coming-of-age story. Please, read this. I know you’ll love Marcelo. Francisco Stork, in an afterword, describes his experiences working with individuals with disabilities, and he said that this book is a small thank you for all of their gifts. It’s an award-winner, too! 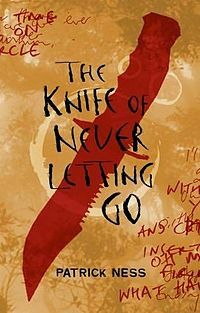 It’s a YALSA Best Book, but was also a recipient of the Schneider Family Book Award, which honors an outstanding depiction of a child’s or adolescent’s experience with disability. Stork, Francisco X. Marcelo in the Real World. Arthur A. Levine: New York, 2009. 312 pp. Ages 15 and up. 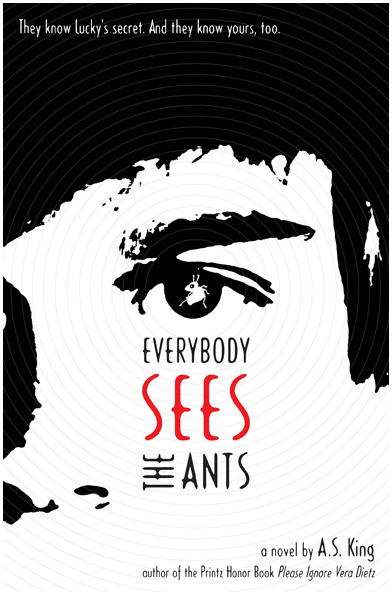 If you liked this, you might like The Curious Incident of the Dog in the Night-time, about a young man with Asperger’s and a mystery. It’s one that I love! I also think you might also like The London Eye Mystery by Siobhan Dowd.